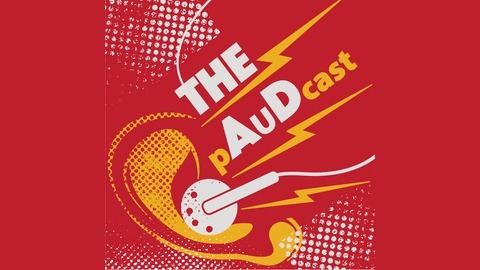 Welcome to The pAuDcast, a show for audiology students and new graduates that focuses on professionalism, career goals and having fun along the way. 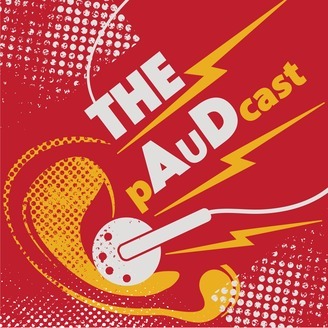 The show is hosted by Chris Cox Au.D., and Riley Bass Au.D..
On today's show, Riley checks in with Chris in Florida to talk about his new role as a practicing audiologist. What can you expect on your first day on the job, and how can you effectively build new relationships with a brand new office team?